Alpha by subject … or by dinner party seating rules? 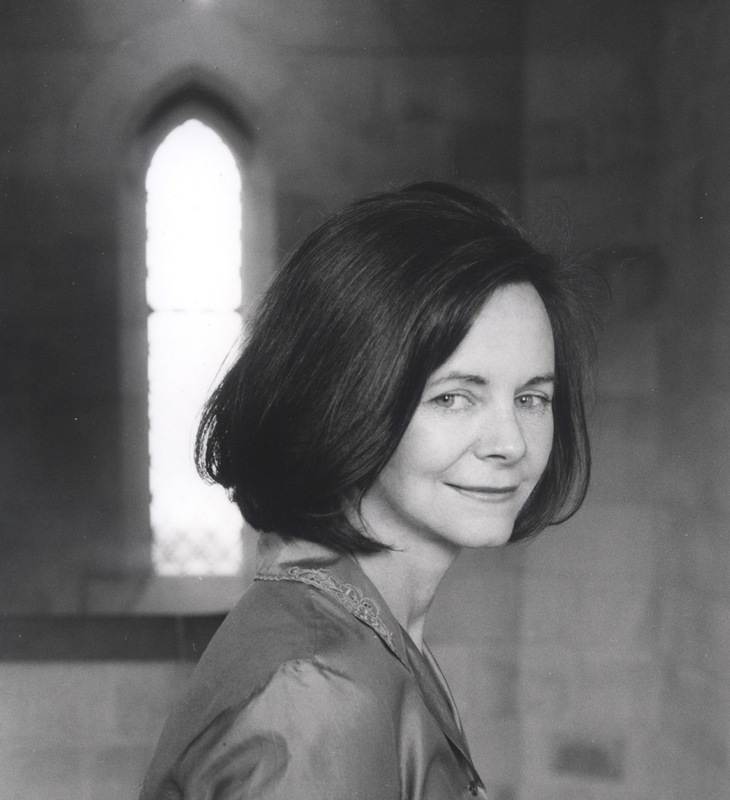 Pulitzer Prize-winning novelist Geraldine Brooks on a shelving obsession. This entry was posted in Lit and tagged Books, Geraldine Brooks by Sir Edward Percival Fox-Ingleby, Bt. Bookmark the permalink.